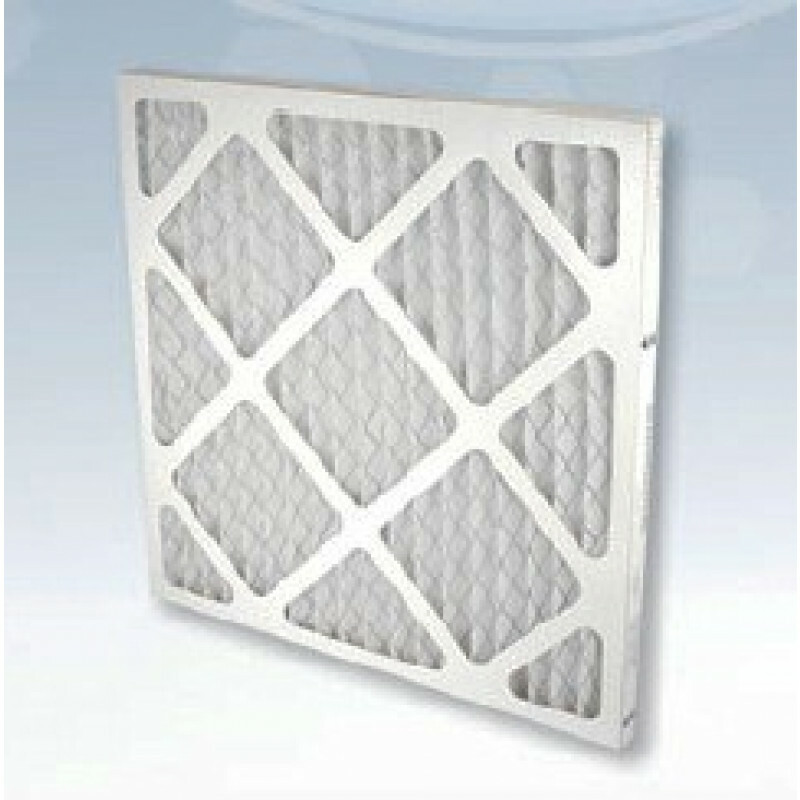 This is the second stage filter for your DriEaz DefendAir air scrubber, which gets placed behind the 1st stage pre-filter. This filter removes another 30% of particulate matter on its way through the scrubber. 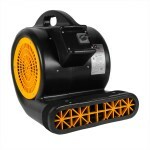 It has a fantastic dust-holding capacity, and minimal airflow loss. You get a pack of 12 filters with this order. This is a review for the Second Stage Pre-filter for the DriEaz® DefendAir HEPA 500 Air Scrubber - 12 Pack.